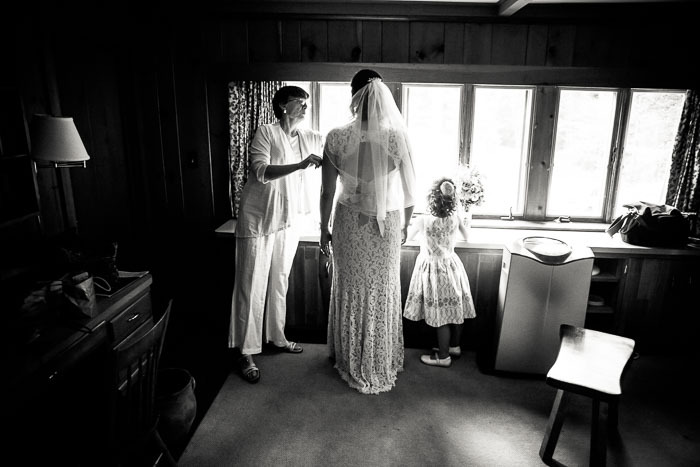 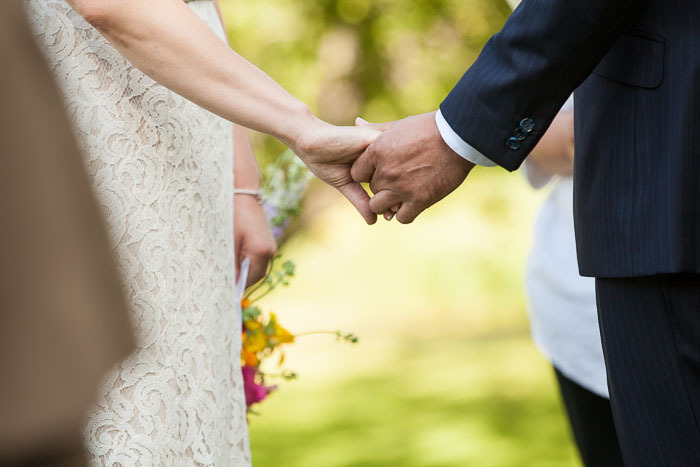 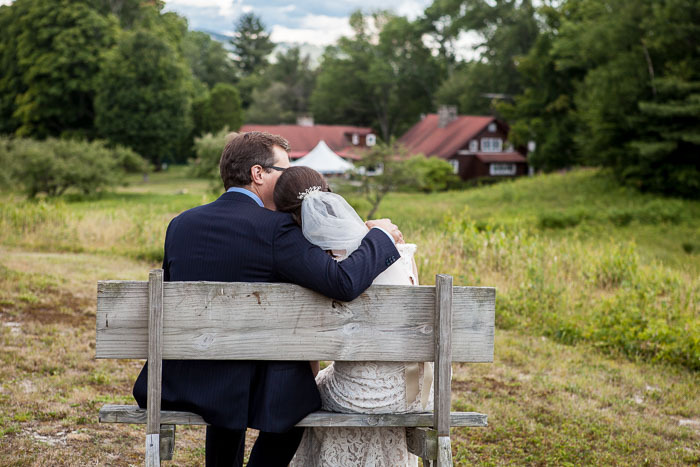 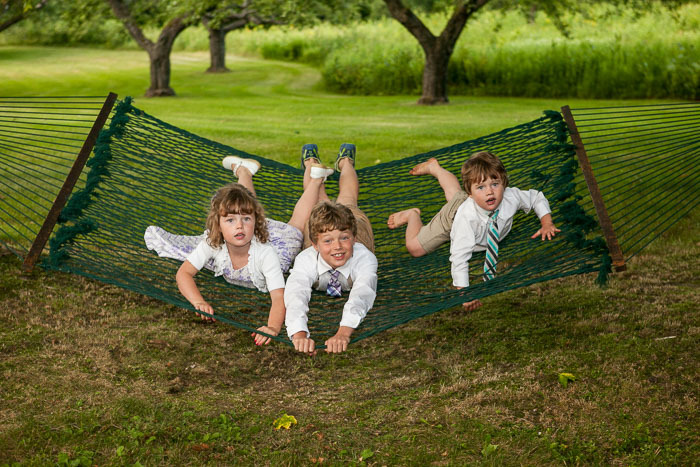 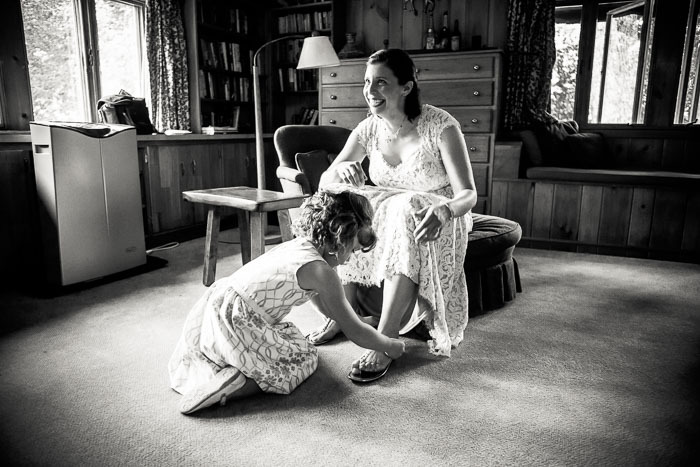 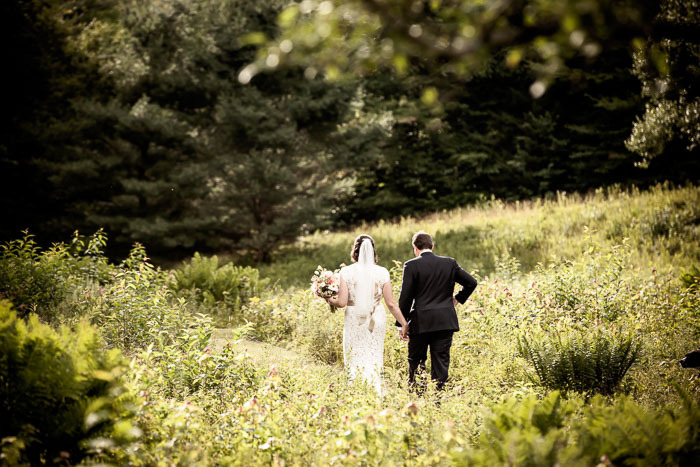 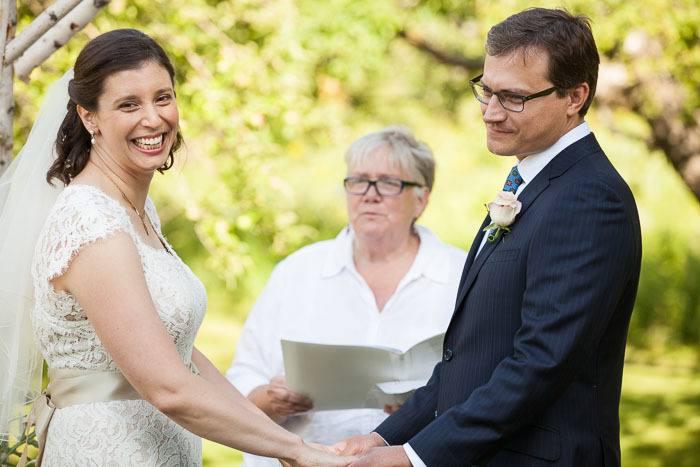 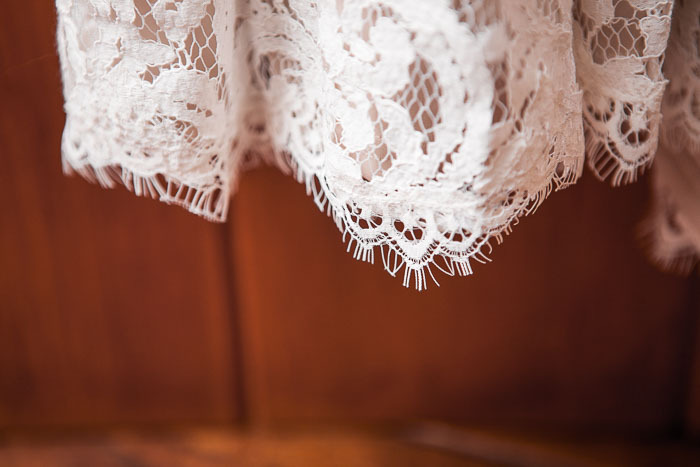 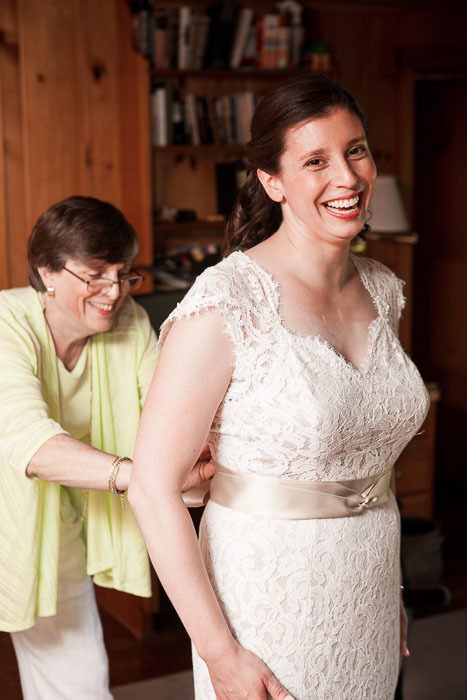 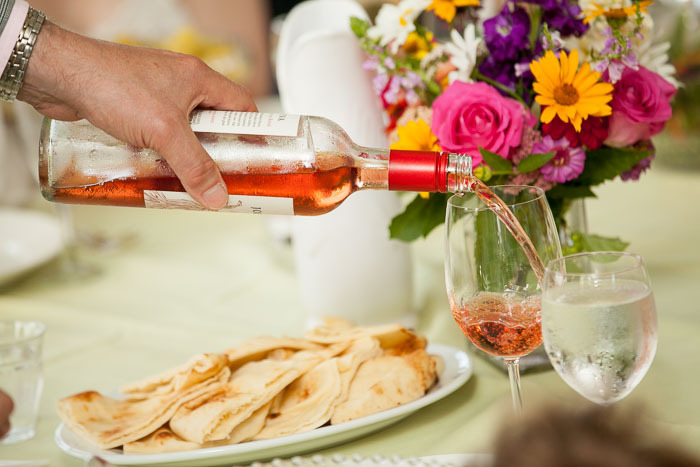 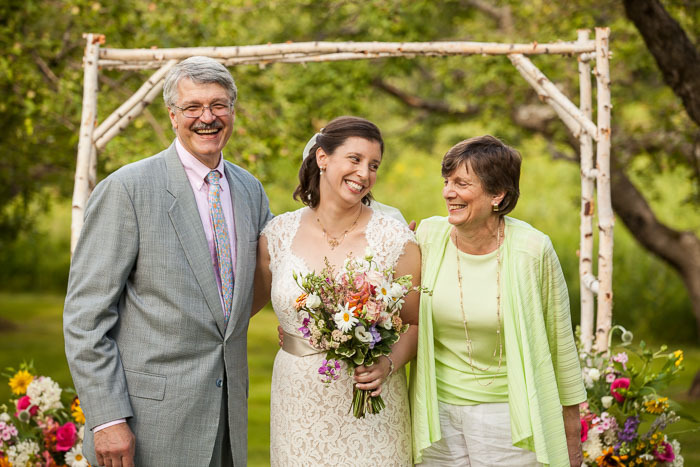 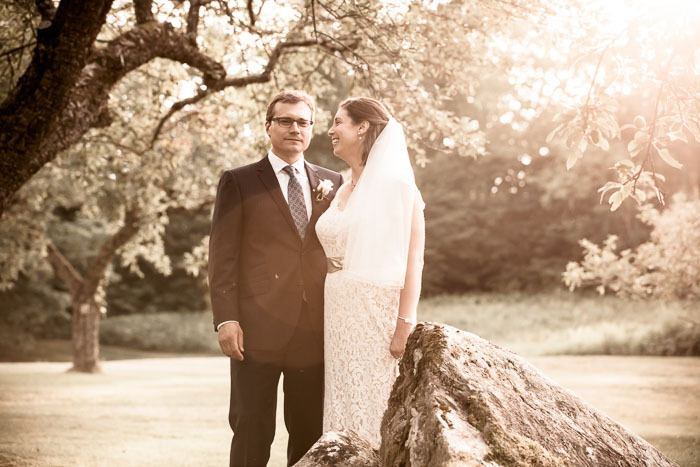 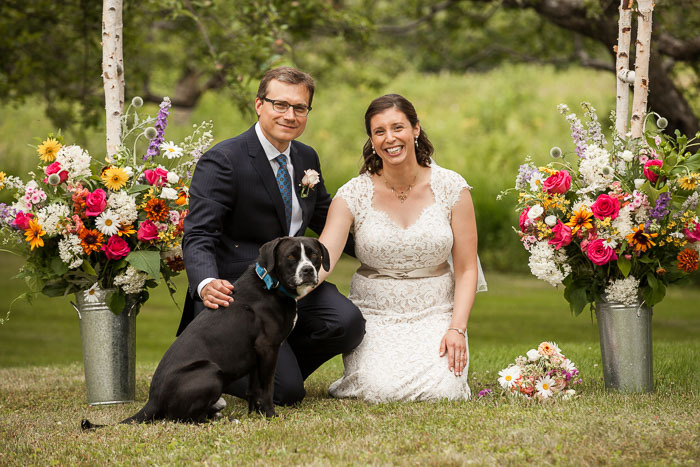 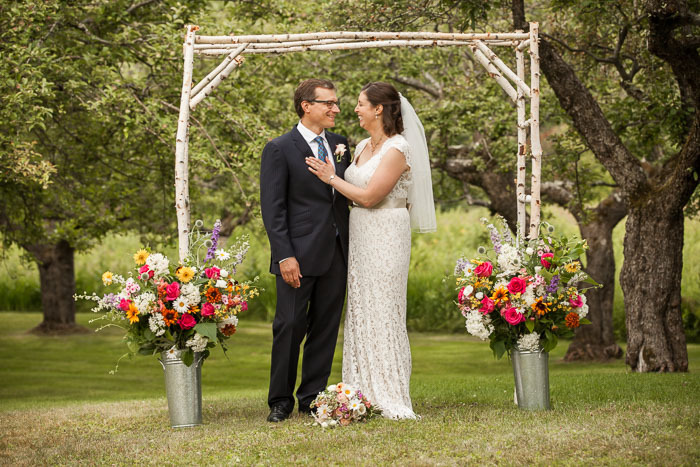 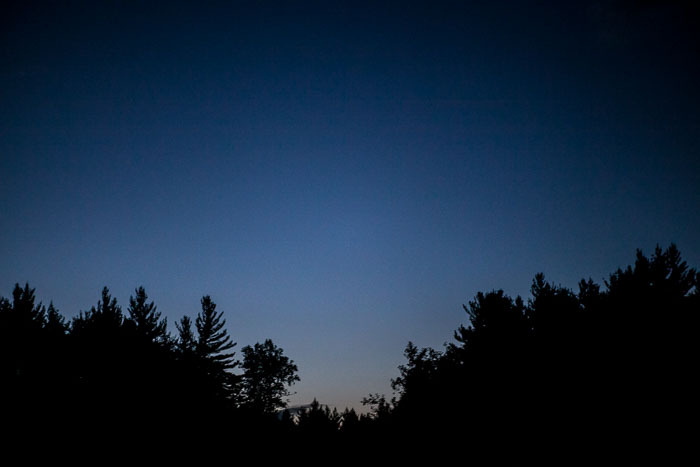 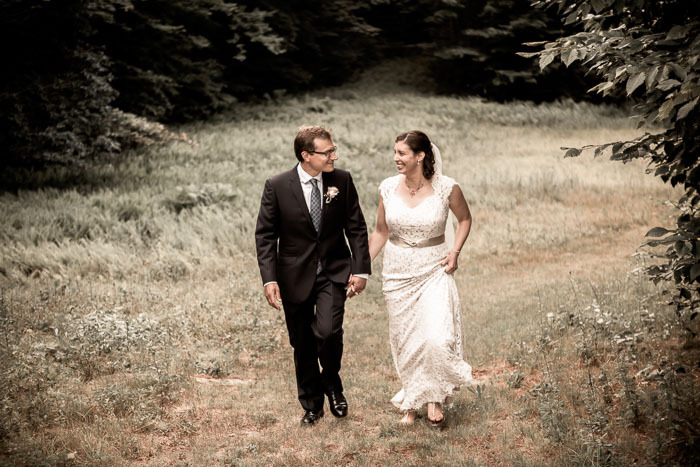 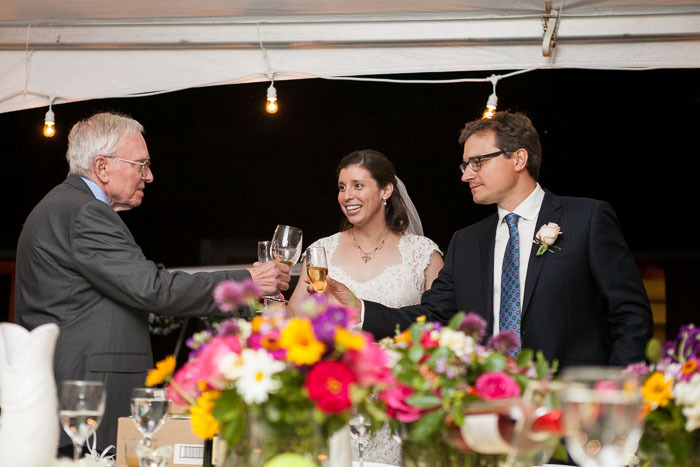 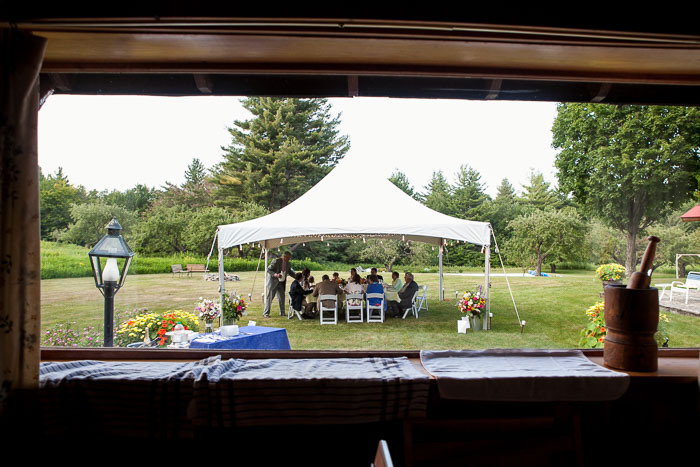 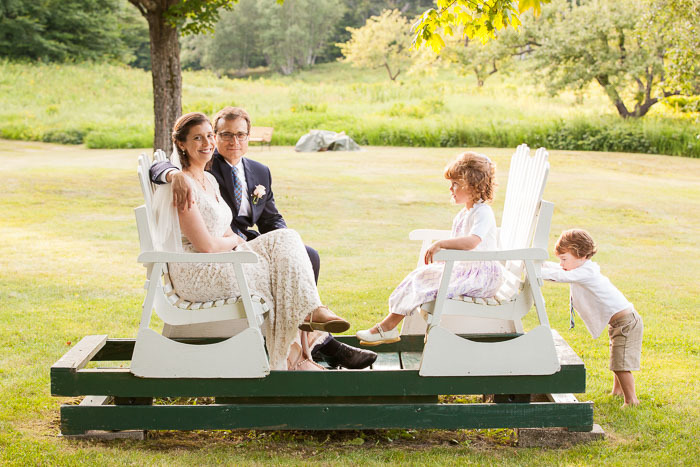 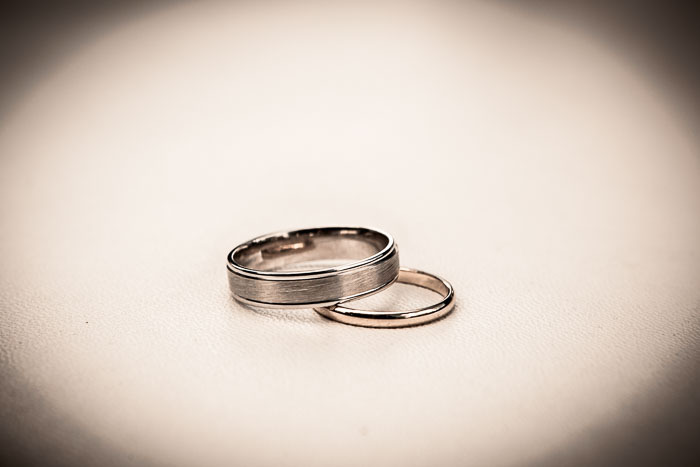 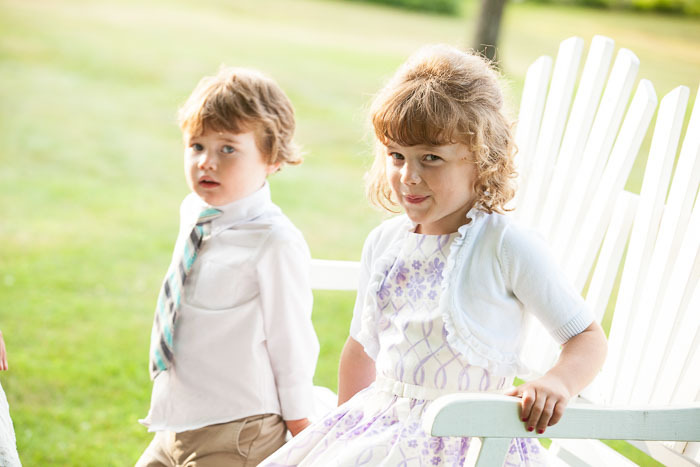 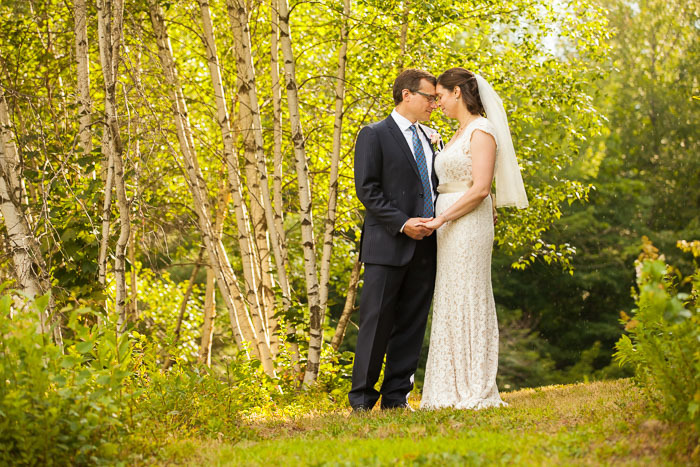 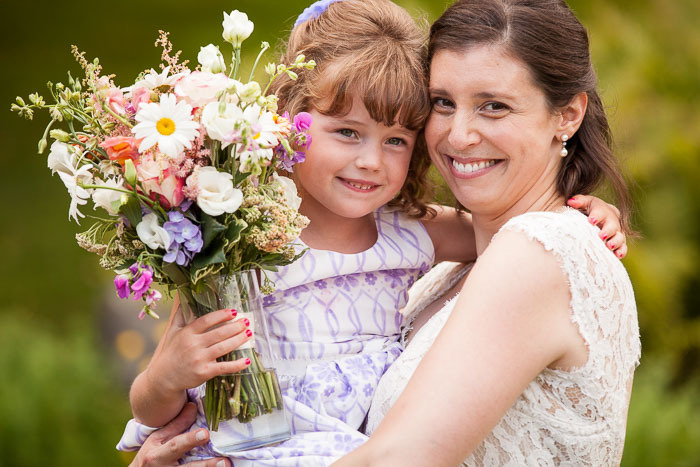 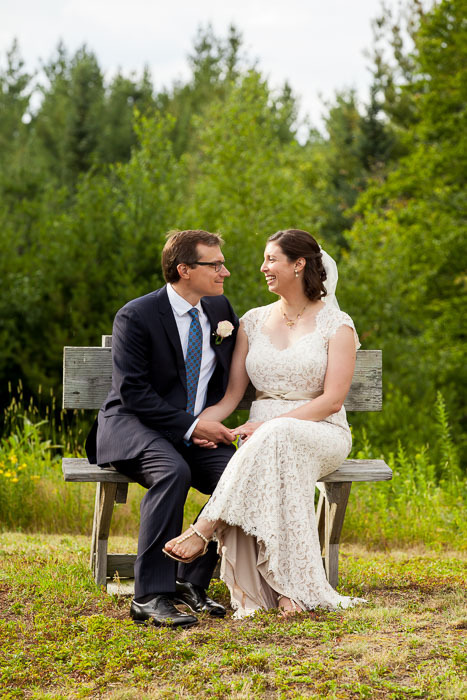 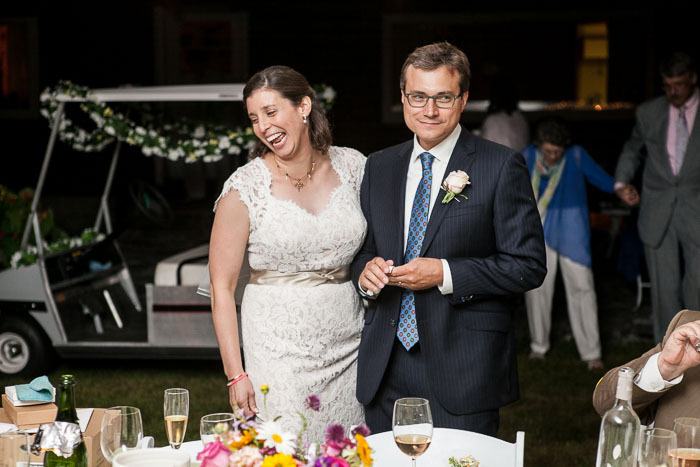 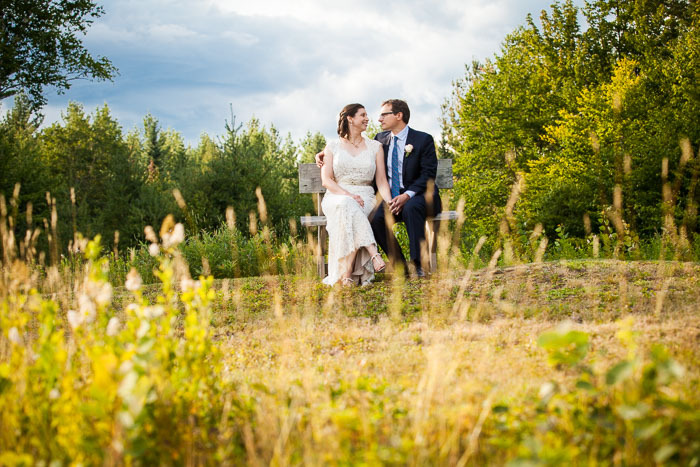 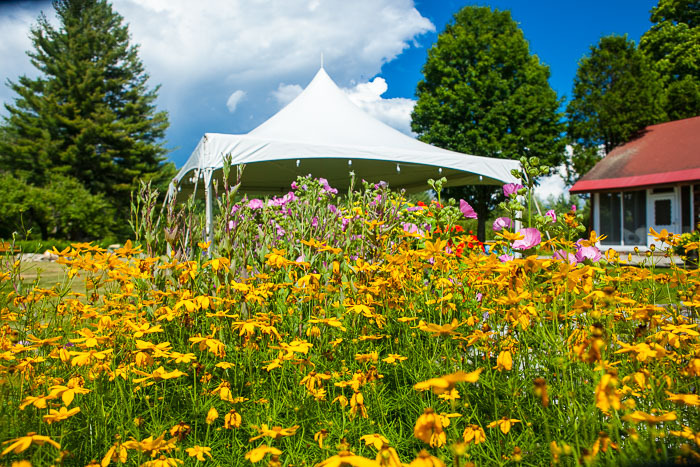 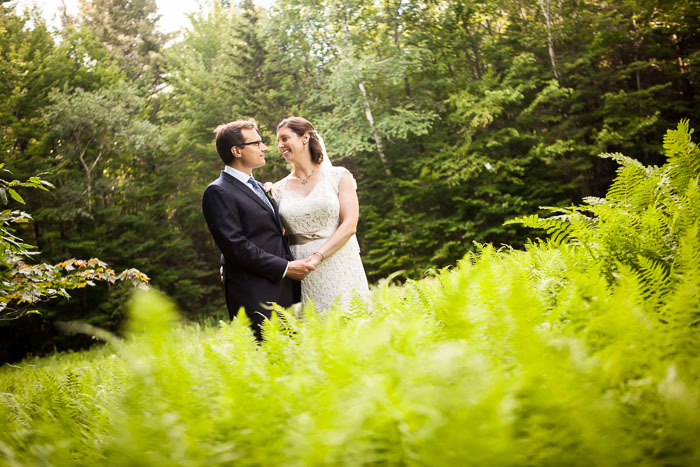 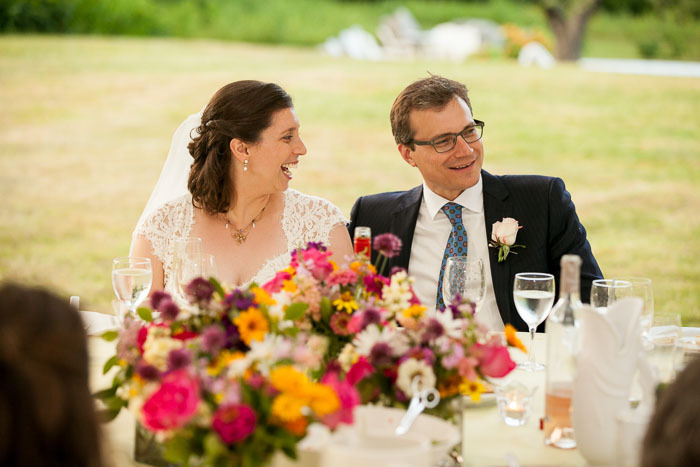 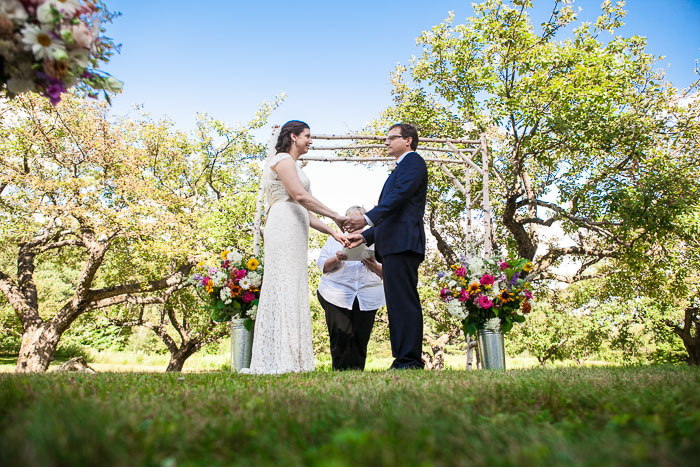 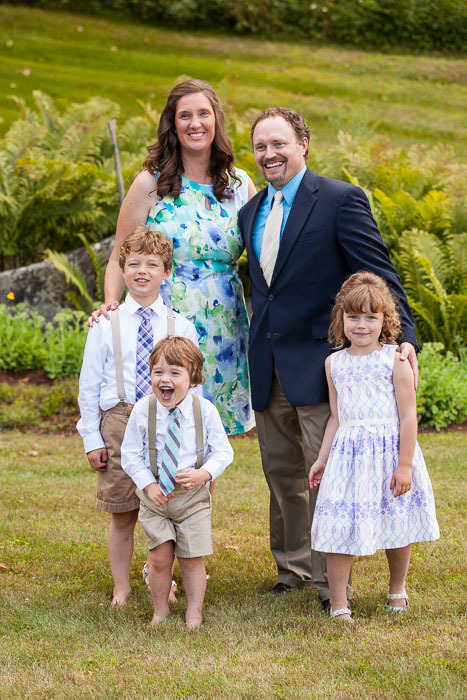 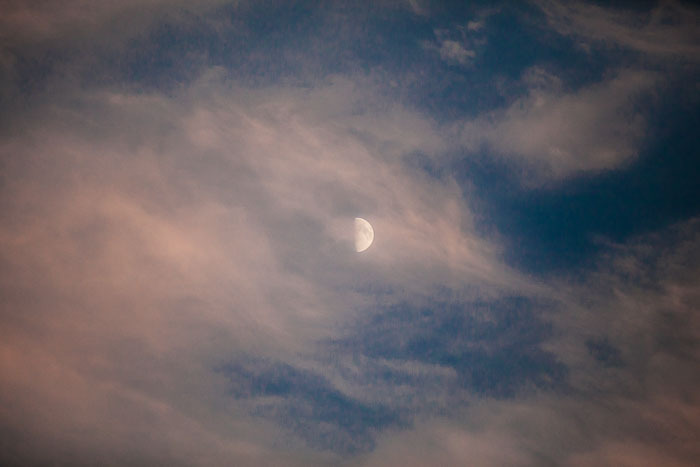 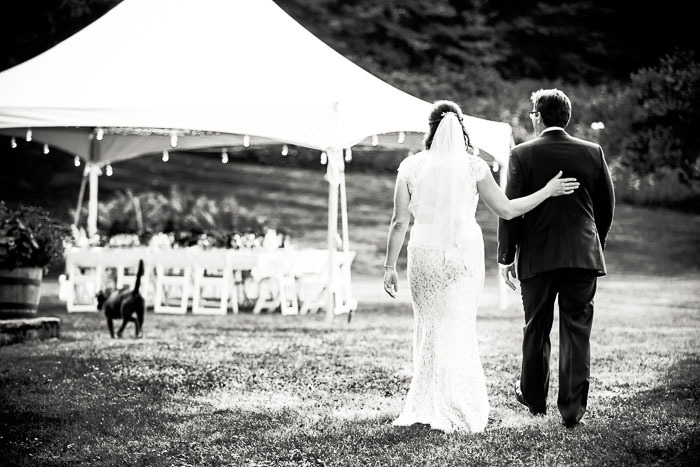 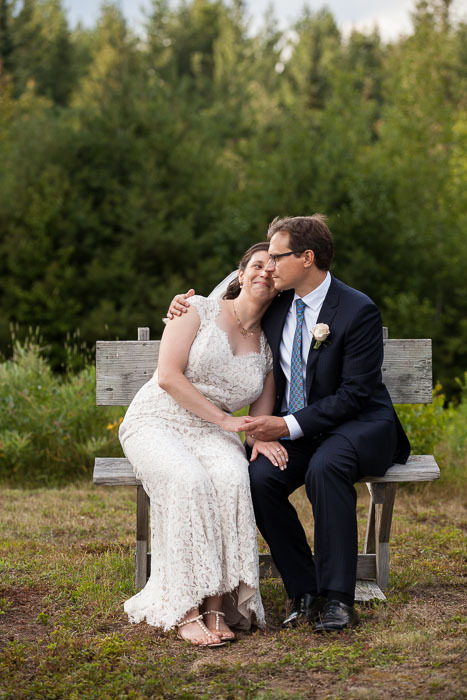 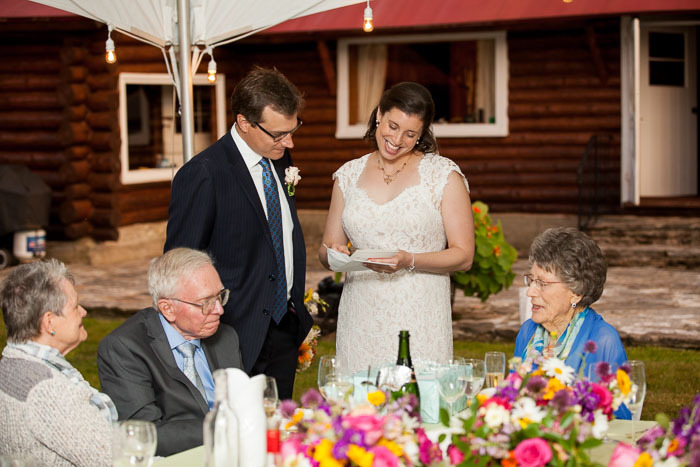 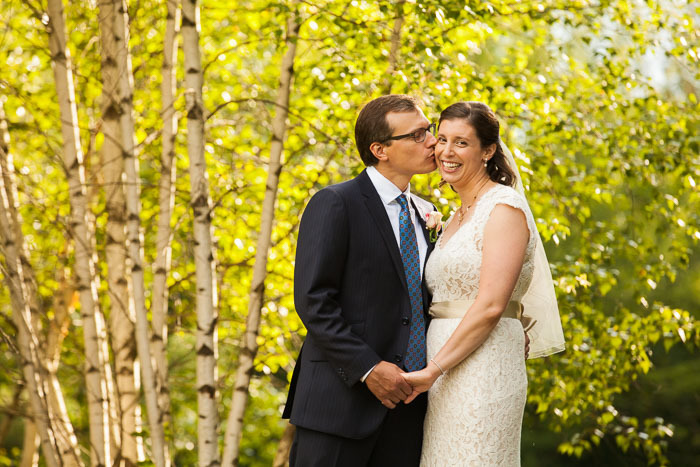 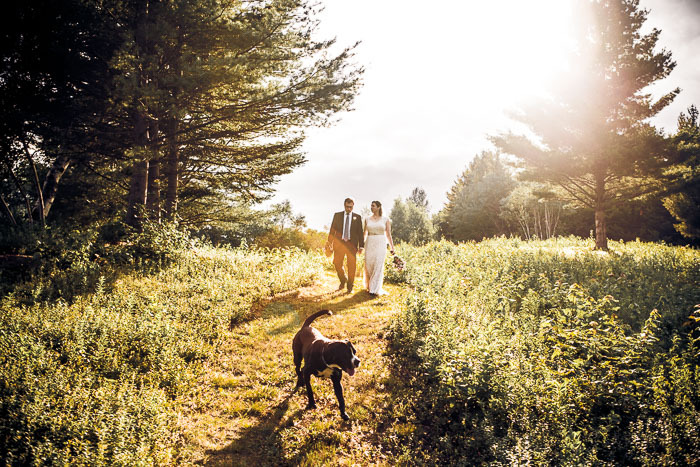 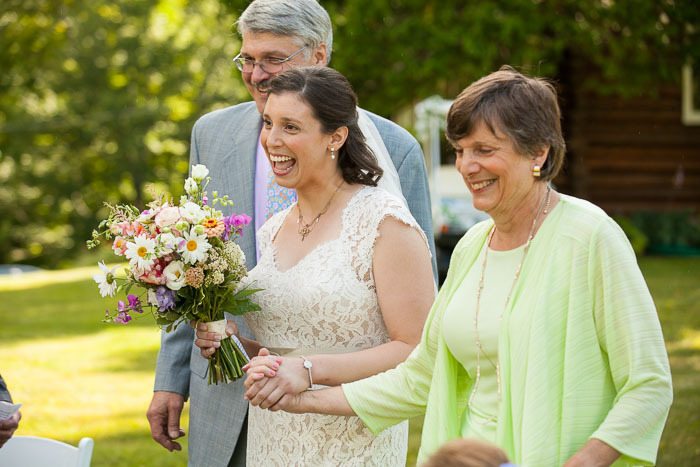 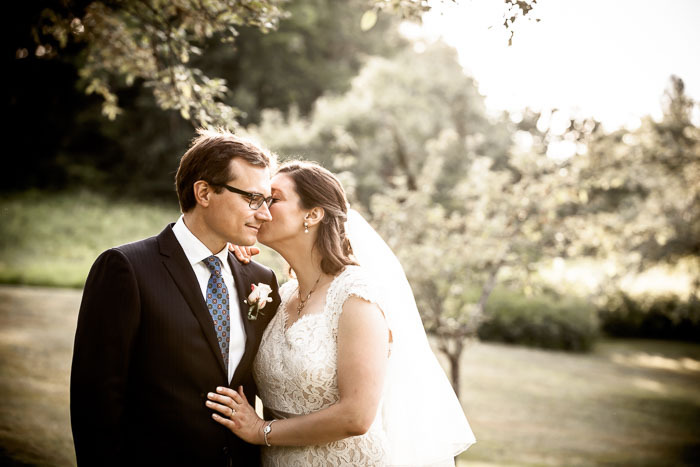 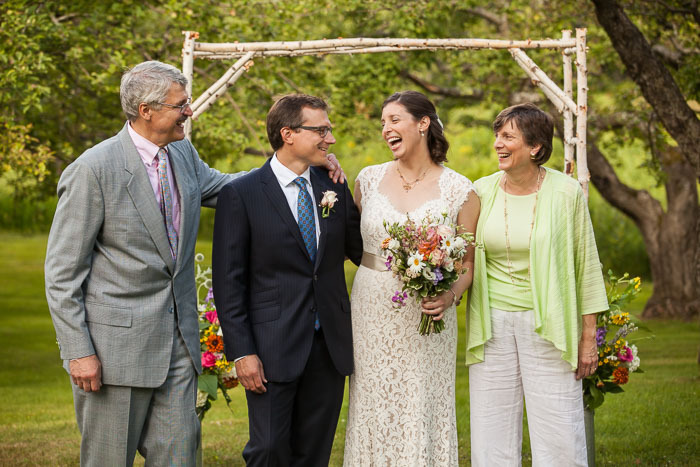 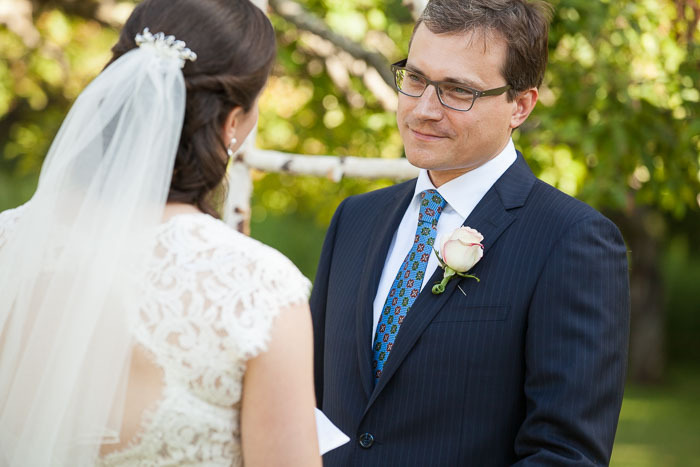 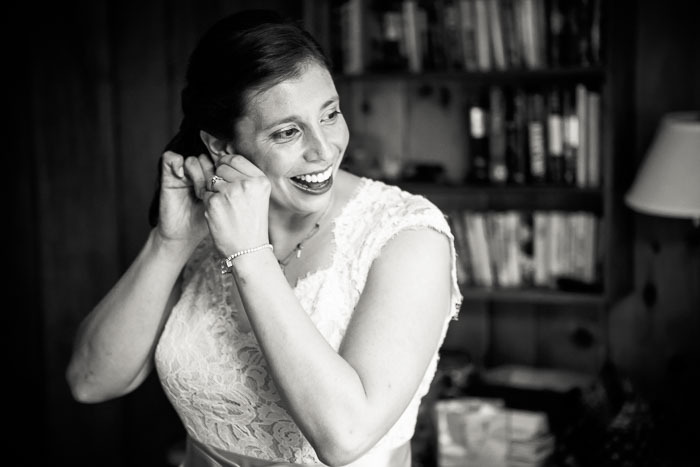 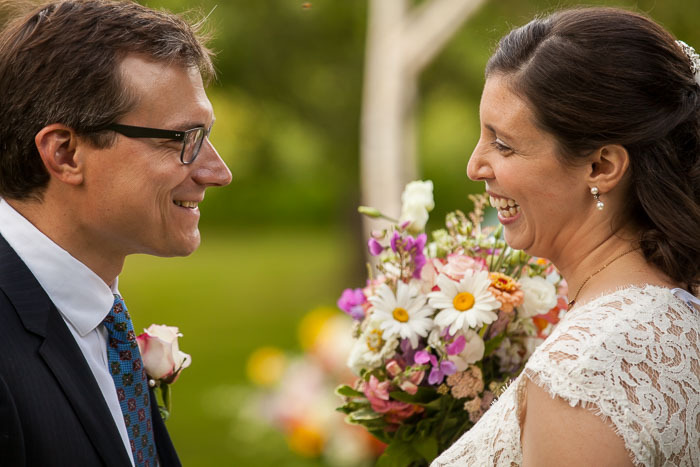 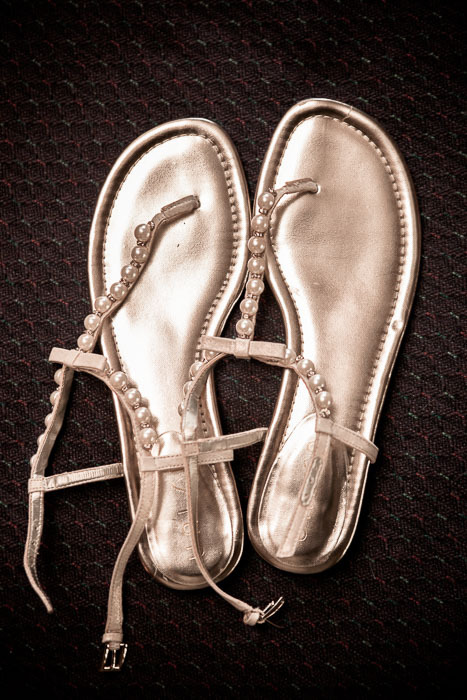 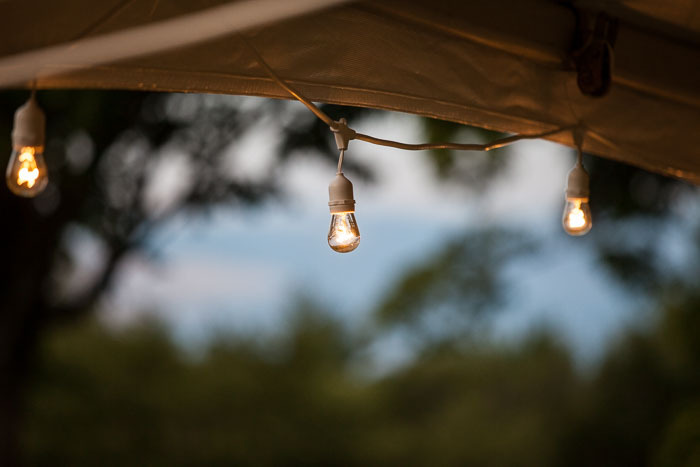 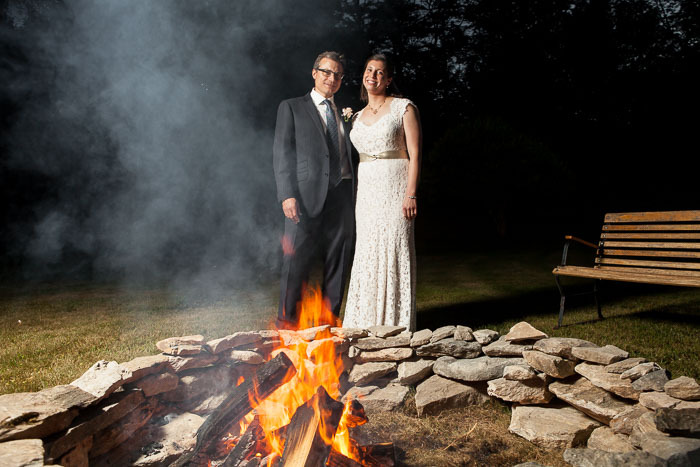 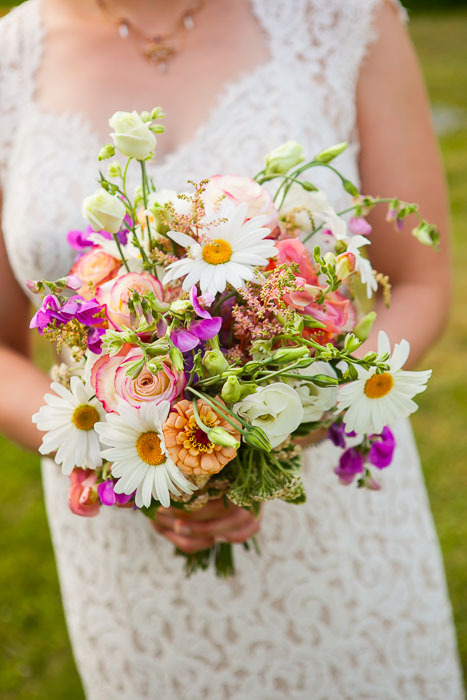 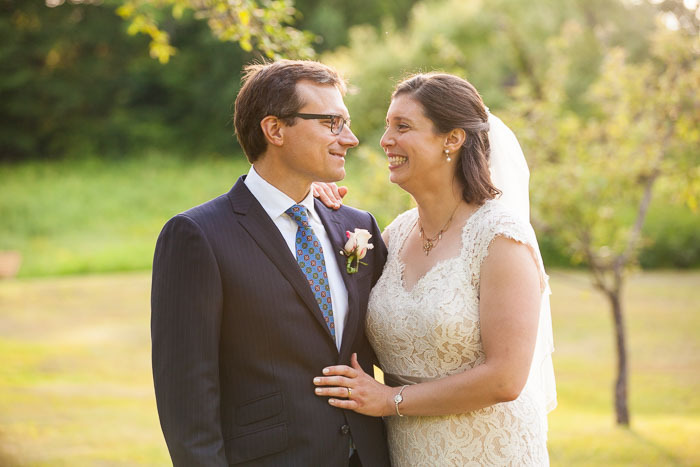 This is the summer of backyard weddings, and I have been lucky to have attended some truly gorgeous ones in some gorgeous settings, such as Val and Dan's July wedding in Bondville, Vermont. 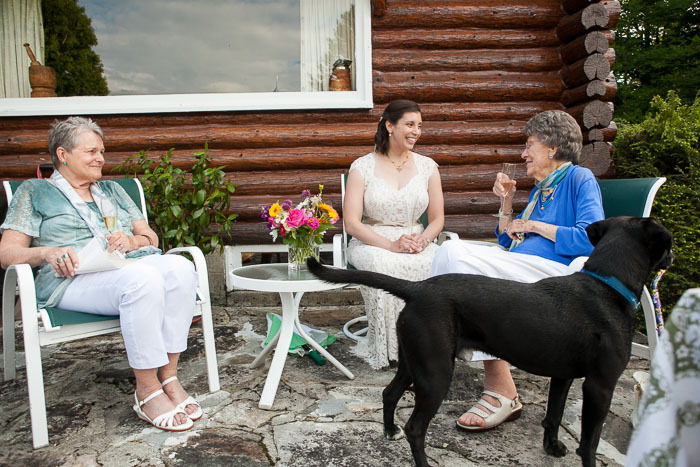 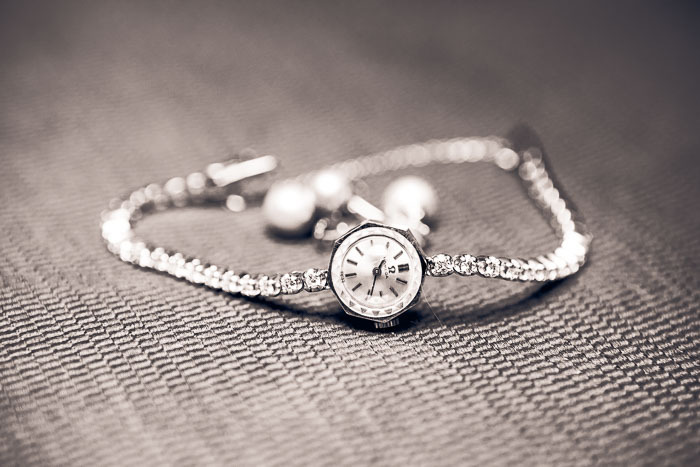 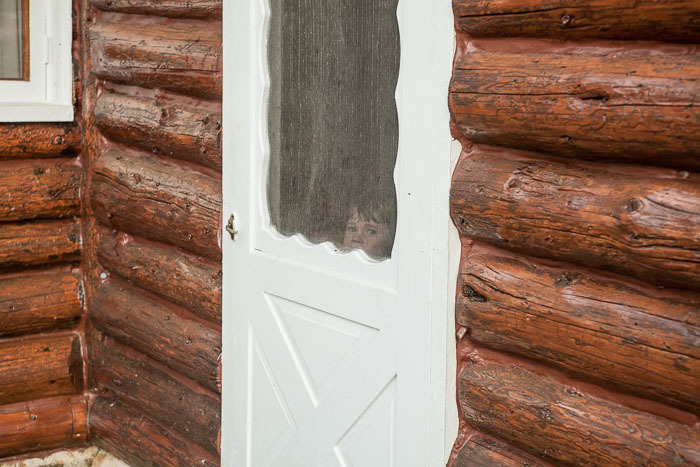 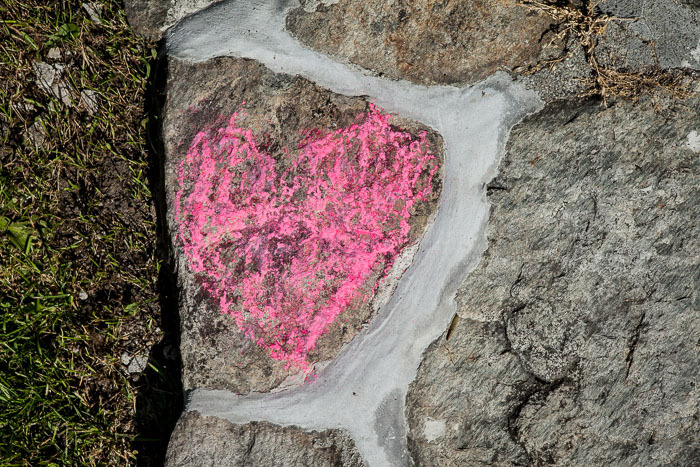 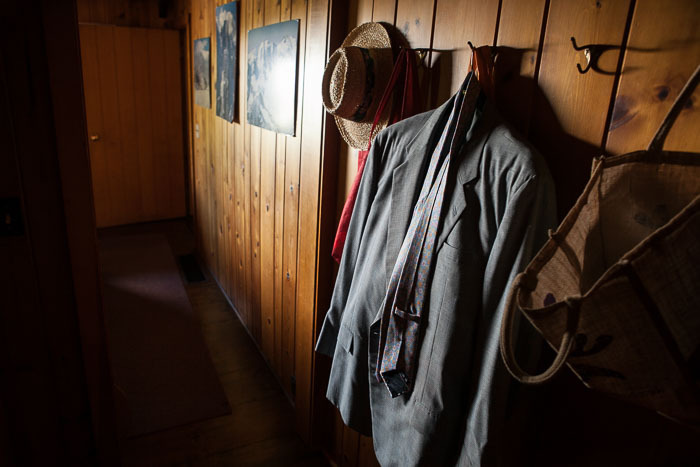 It was a small family affair at a house that has been in the family since the 1940s. 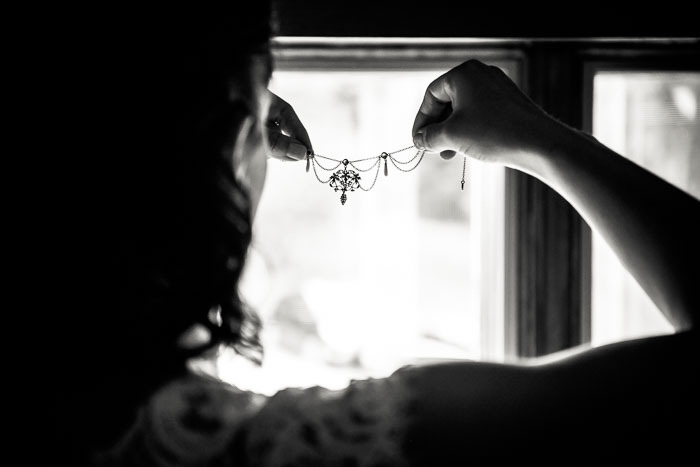 The intimacy and beauty of everyone and everything was wonderful to be present to, and I hope you enjoy these photos as much as I enjoyed being there to witness this celebration of family and of love. 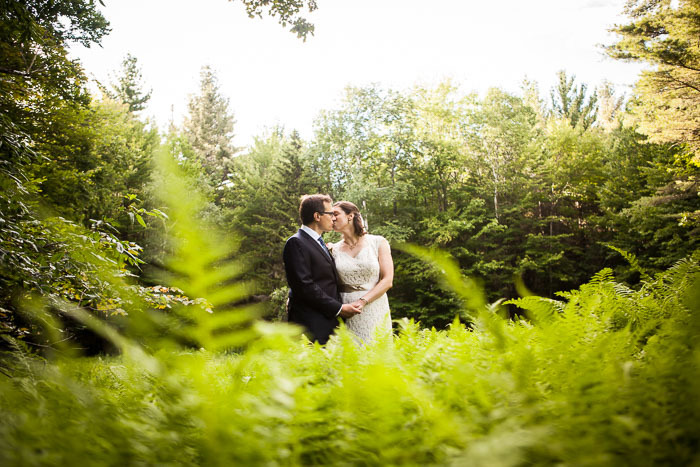 View all the photos at order.scottlangleyphoto.com/valerie-dan.